The Juno Beach Centre proudly flies the flags of 10 nations in recognition of those who fought alongside Canadians during the Battle of Normandy. 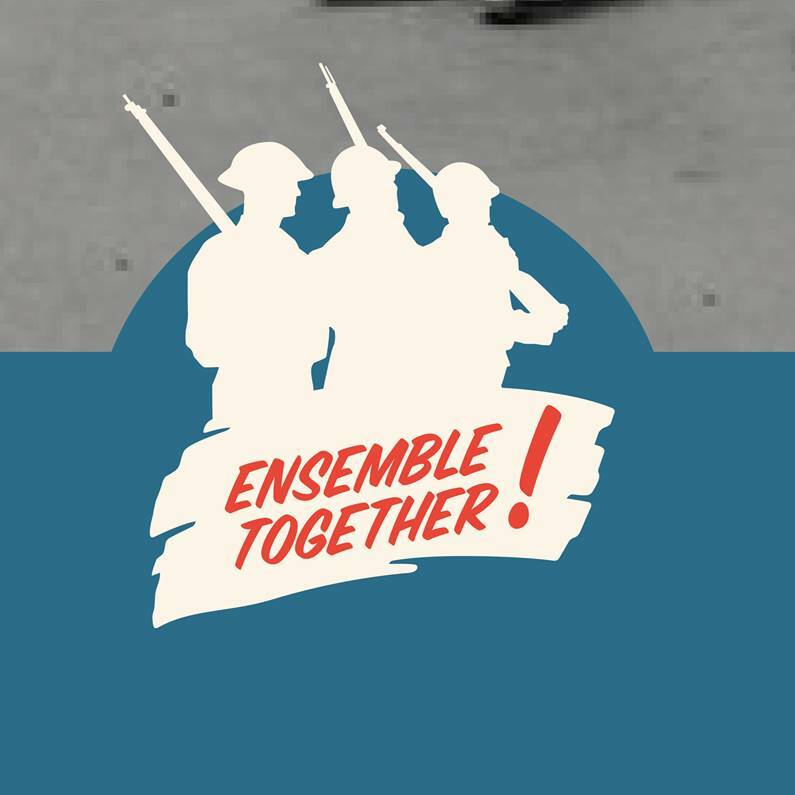 The exhibit, “Together!”, highlights their roles, contributions, and the connections to Canadians on land, in the air, and at sea. It also incorporates the reflections of the Juno Beach Centre’s visitors who shared their thoughts on what it means to see their national flag snapping in the wind on Juno Beach and how they remember their country’s contributions to the Allied victory in Europe.